The Melbourne Cup Horse race is going took place at the Flemington Racecourse in the year 2019. This will be a horse race which will cover a distance of around 3200 meters. The winner of the race will be receiving $7,300,000 as prize money. This is known as the VRC Melbourne Cup. Cross Counter (GBR) won the last race which took place on 6th of November in the year 2018. This race generally takes place on the first Tuesday of November. It is Australia’s one of the most famous horse race. This also helps in claiming bragging rights from your workmates, family, and friend. The Melbourne Cup will take place on 5th of November in 2019 that is on Tuesday. 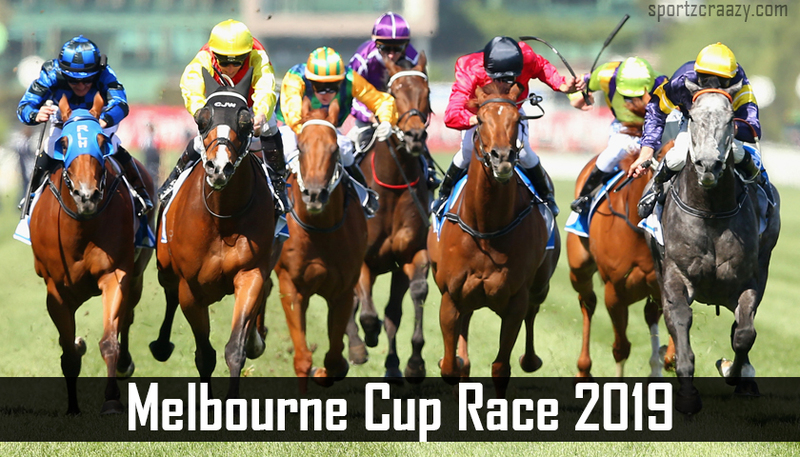 10 races will be taking place in the Melbourne Cup and between each race, there is a gap of 40 minutes. However, the race times can vary depending on the behavior of horses, scratching and lead-up formalities. 24 horses take part for the race and entry closes from the first week of August. Every year there is a number of nominations. 300 to 400 horses get the nomination. Victoria racing club conducts the Melbourne Cup horse racing. The first race of the Melbourne Cup took place in the year 1861. This is a race where horses having an age of 3 years or more can participate. The entry fee for the Melbourne Cup is $600 for each horse. From Darwin to Dubbo, Broome to Brisbane everyone is waiting for the Melbourne Cup race of 2019. People in Australia often call it a race that stops the nation. Nothing can get better and bigger than this race. This is an annual horse race which is iconic and is also marked as an important event in Australian sporting calendar. Every year this event takes place on the first Tuesday of the month November. Next year that is in 2019 the tournament will begin from 3 pm on Tuesday 5th of November. The race will continue to a distance of 3,200 meters which is one the greatest test for staying power and stamina. 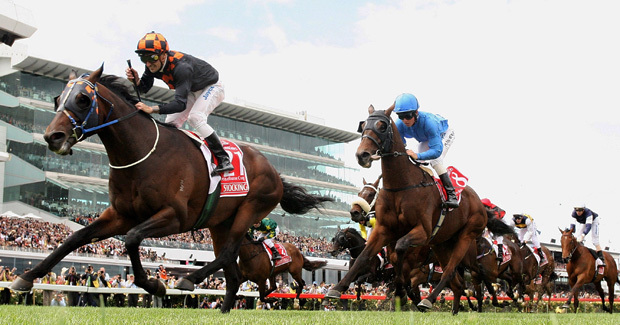 It is the major event which is greater than any other sports event taking place in Melbourne’s Spring Racing Carnival. It bestows a good and extraordinary glory on the winners. Melbourne Cup plays a major role in capturing the images coming out from a number of international racing fans. The race always remains full of the audience and is a breathtaking one. This event achieved a good global fair in the year 2017. Each and every year audience get to see a new site full of new capabilities present in the horse. From the record of the last races, it can be said that international horses are dominating the races of Melbourne Horse race. It is said to be the world’s richest handicap. Moreover, this race is also an authentic two-mile horse race. Other 3,200 group 1 horse race in the Australian shore includes Sydney cup in NSW and Andrew Ramsden Stakes taking place at the Flemington Racecourse. This is another platform where Australian people can flutter every year in an attempt to achieve a win. You will be having a great time if you win by choosing the horse name, color or number. There are many ways of playing the bet. 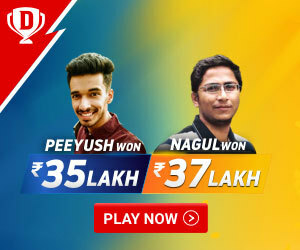 Either you can choose one horse who will win, or you can choose three horse and among those three ones must win so that you get the prize. These are a few types which you can do with a small investment. For betting on the Melbourne Cup Horse race you must visit the nearby TAB. After visiting the nearby TAB you will have to hold the ticket which you will get from there. There are also other options for skipping the queues. You can bet with the help of online bookmaker with the help of their own website or app. Punters can participate for betting in future. This is because all the horses which are there in nomination come under 2019 Melbourne Cup odds. A punt is nothing but the bet that one takes before the starting of the race in the final field. It includes the taking of horse to the final field along with a win. 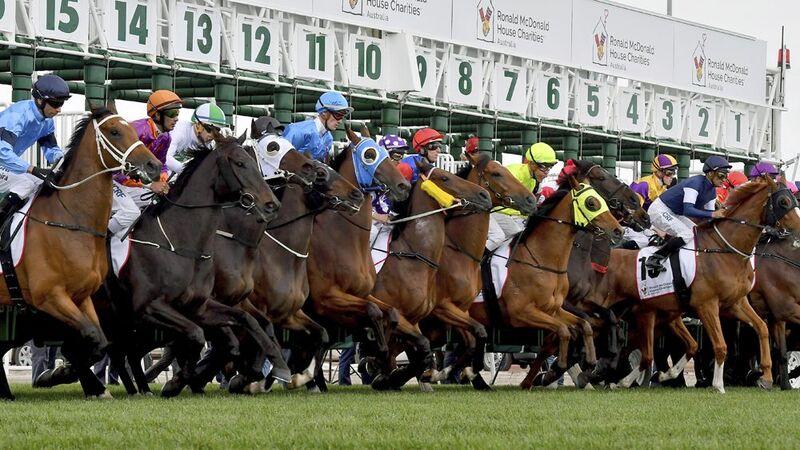 The race of the Melbourne Cup is having a limitation of 24 horses without any kind of emergency. The field gets public on the evenings of Saturdays before the starting of the race. People who set their bet waits for this moment so that they can set their bet. There is an online form which is available and is having more useful data about each horse. They also consist of the full details of the horses. The online form helps you in getting the exact picture for bargaining. Horses are the real heroes and steal the show every year. They are the real stars that give their best and shine brightly in the sporting event. It comprises of both international as well as local horses which take part in the competition. There are certain parameters through which the horses have to pass. After passing this parameters only, they can take part in the Melbourne Cup race. Mainly they pass they are chosen according to their performances in certain race and also by seeing the handicap weight.